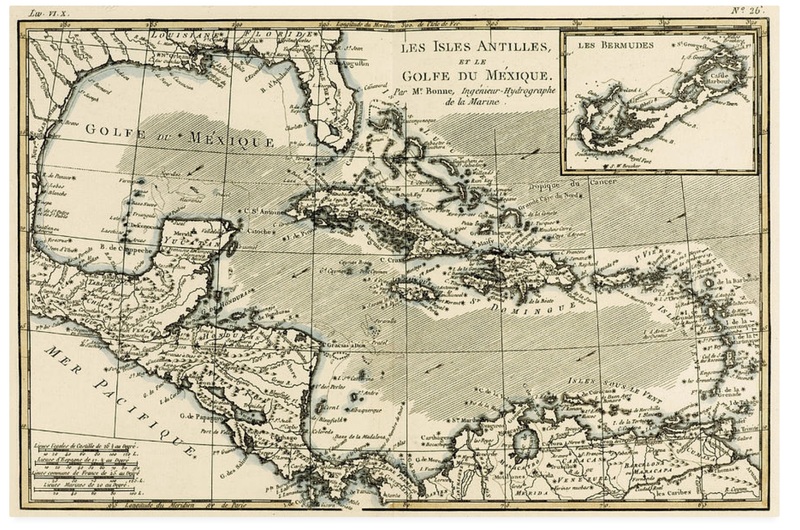 Anguilla; Antigua and Barbuda; Aruba; Bahamas; Barbados; Bermuda; Bonaire, Sint Eustatius, & Saba; British Virgin Islands; Cayman Islands; Cuba; Curacao; Dominica; Dominican Republic; Grenada; Guadeloupe; Haiti; Jamaica; Martinique; Montserrat; Puerto Rico; Saint Barthélemy; Saint Kitts and Nevis; Saint Lucia; Saint Martin; Saint Vincent and the Grenadines; Sint Maarten; Trinidad and Tobago; Turks and Caicos Islands; US Virgin Islands. 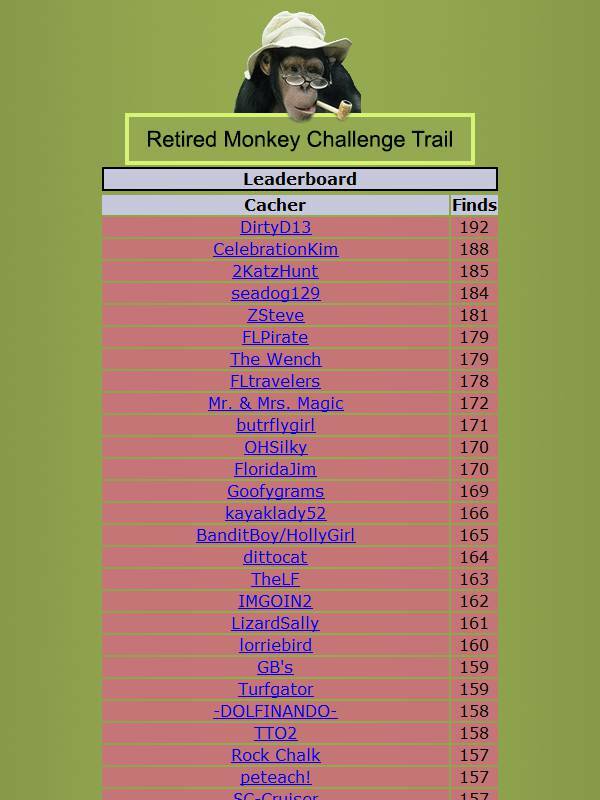 CuteLilFuzzyMonkey and RetiredGuy have combined to put out the Retired Monkey Challenge Trail. At least one of the two of us has qualified for each challenge. 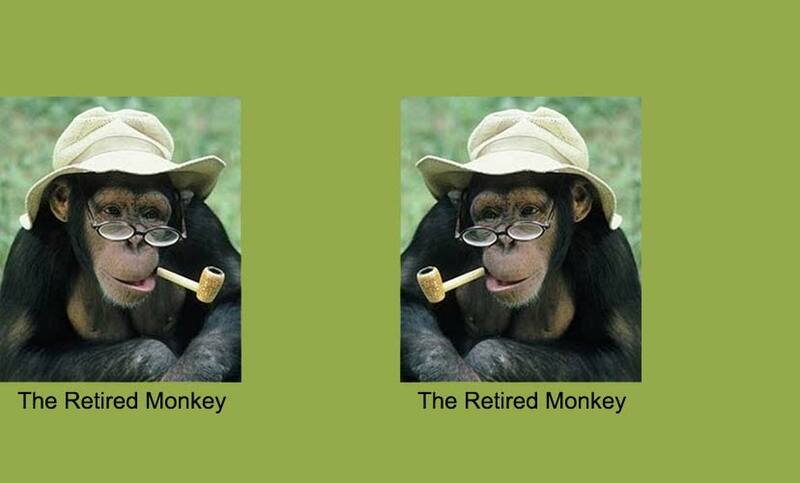 Because we have very different caching styles, it will be very tough for one person to complete all of them. Your progress will be tracked on the leaderboard. 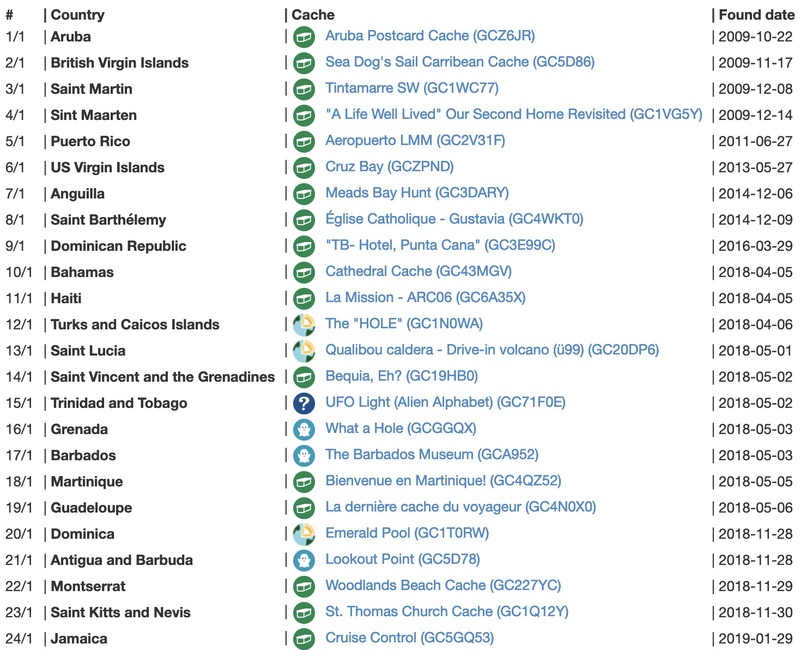 As with many good caches, our inspiration for many of these caches came from others, so thank you all! For all of the caches in this series, we have provided a checker through Project GC to verify whether you have met the challenge. You can also go to the Verification Page to see for which of the challenges you have qualified. Please use the above link to verify that you have fulfilled the challenge. You may sign the log before completing the challenge. If you have do this, please use a "Write note" log to record your find and then a "Found it" log once you have completed the challenge.